You might be planning a bathroom addition for your home, but before you do so, you should carefully consider the market your home is in. If you are planning it as an investment in your equity, it will likely only be worthwhile if your home is in a market where such a feature will be valued. In an area attractive to families, for example, you may see a great return, but in areas with lower home prices, it may not provide the boost you are looking for. It can be a big mistake to invest in a bathroom remodel or addition without first considering how the project will be best executed. If you are looking to make the renovations in preparation for selling, it is generally advisable to add bathrooms to match the number of bedrooms in your home. 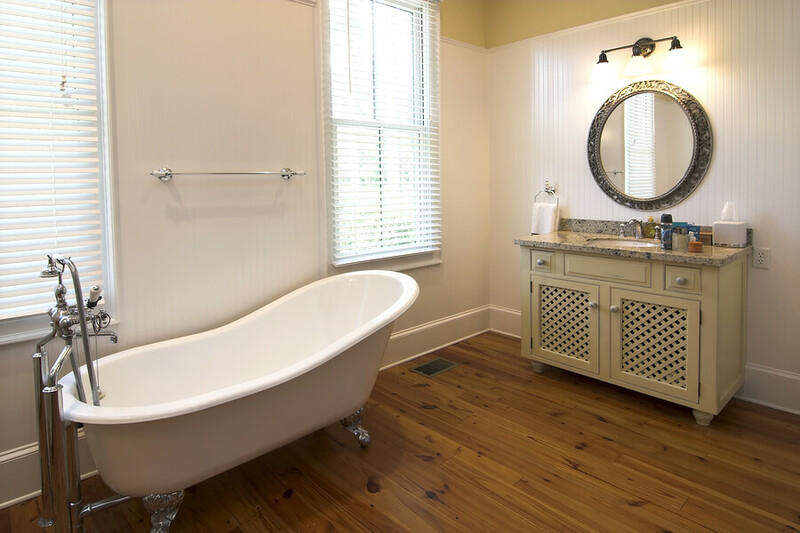 Remodeling or adding to include both a tub and a shower is also appealing to many buyers. Making additions or renovations to the bathrooms in your home is a big decision. While it has the potential to provide fantastic returns for your investment, it should be carefully considered first. The best way to plan renovations that maximize your home value is to consult with a licensed contractor. Doing so will help you understand the process, know what to prepare for and achieve the most value from the project. At G&K Construction in Omaha, NE, we can help you decide if a bathroom addition is right for your home. To get started on the remodel process, click here for a free quote.